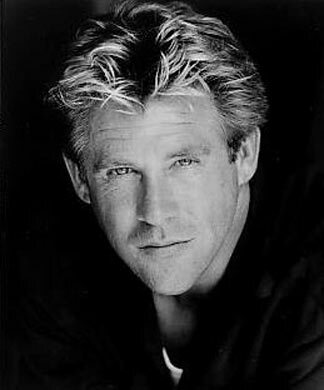 I forget the name of an actor who was in some moderately succesful sci fi / fantasy films of late 1980s / early 1990s. I think his name is Michael D something which sounds French or Flemish. This actor is sort of a low-budget Jean Claude Van Damme and was in some movie with cyborgs that also was a series with several movies on the same theme if I'm not mistaken. I believe you may be referring to Michael Dudikoff Star of the American Ninja series as well as several other low budget and made for TV movies. 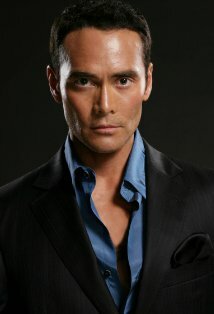 Could be Mark Dacascos - he played a 'prototype machine/human hybrid' in Drive. Not the answer you're looking for? Browse other questions tagged actors actor-identification or ask your own question.